Luxury spas in India have witnessed an exceptional growth over the last few years and have proved to be one of the best ways to be pampered and renew the energy of the mind, body and spirit. 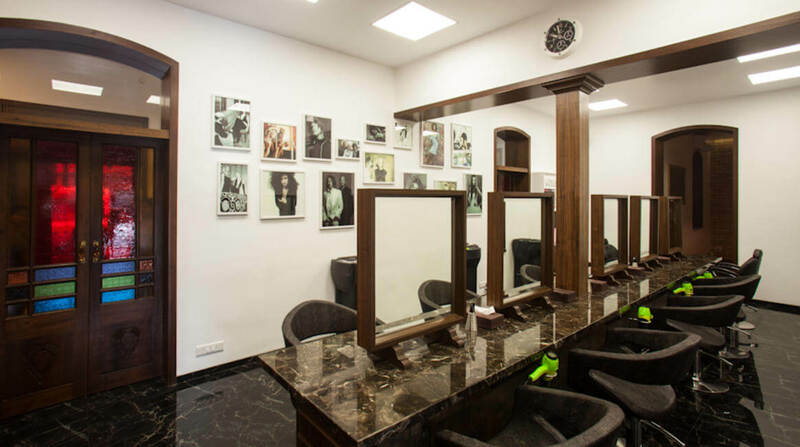 Speaking of luxury spas and salons in India, Warren Tricomi Salon is a New York-based grooming brand, which has redefined beauty across the globe. Legendary hairstylist Edward Tricomi and celebrity hair colorist Joel Warren joined hands over 20 years ago to initiate the glamorous Warren Tricomi Salons in the year 1990. 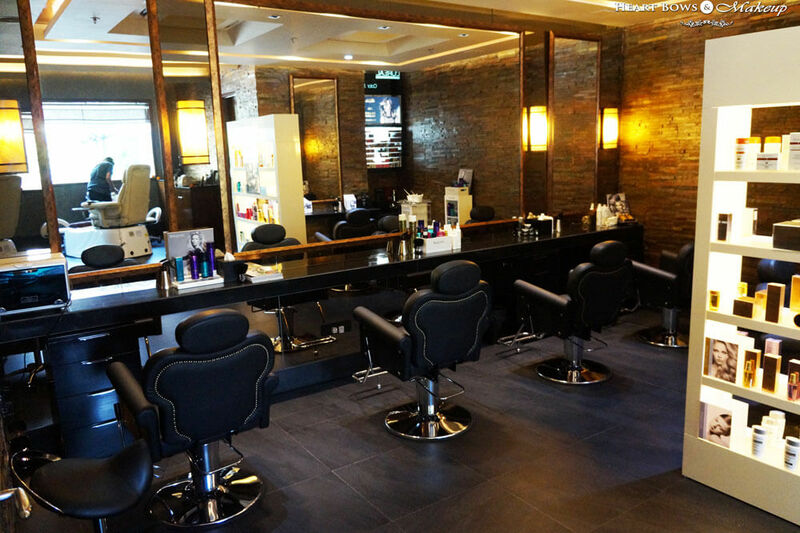 With a 6,100 square-feet flagship store in NYC, Warren Tricomi offers its guests the ultimate experience in hair cutting and styling.